Clara to dramatically boost capabilities of legacy instruments, setting future of AI medical devices. NVIDIA today unveiled the NVIDIA Clara platform, a combination of hardware and software that brings AI to the next generation of medical instruments as a powerful new tool for early detection, diagnosis and treatment of diseases. At the heart of the platform are NVIDIA Clara AGX — a revolutionary computing architecture based on the NVIDIA Xavier AI computing module and NVIDIA Turing GPUs — and the Clara software development kit for developers to create a wide range of AI-powered applications for processing data from existing systems. The Clara platform addresses the great challenge of medical instruments: processing the massive sea of data — tens to thousands of gigabytes worth — generated each second so it can be interpreted by doctors and scientists. Achieving this level of supercomputing has traditionally required three computing architectures: FPGAs, CPUs and GPUs. Clara AGX simplifies this to a single, GPU-based architecture that delivers the world’s fastest AI inferencing on NVIDIA Tensor Cores; acceleration through CUDA, the world’s most widely adopted accelerated computing platform; and state-of-the-art NVIDIA RTX graphics. Its flexible design enables it to scale from entry-level devices to the most demanding 3D instruments. Developers interested in Clara AGX can get started today with the NVIDIA Jetson AGX Xavier developer kit. Clara also addresses a fundamental disconnect between legacy medical instruments — which typically have a lifespan of over 10 years — and their ability to run modern applications, which benefit from the 1,000x acceleration of GPU computing over the past decade. It achieves this by enabling the installed base of instruments to connect to the latest NVIDIA GPU servers through its ability to process raw instrument data. The most advanced imaging applications — like iterative reconstruction for CT and X-ray, beamforming for ultrasound and compressed sensing for MRI — can run on 10-year-old instruments. 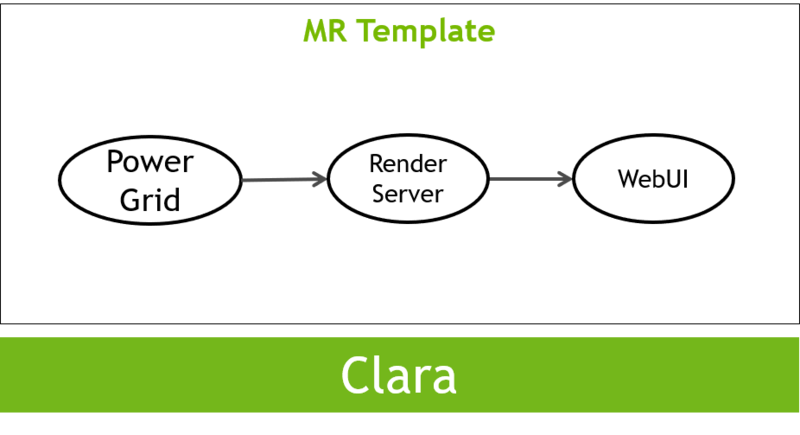 The Clara SDK provides medical-application developers with a set of GPU-accelerated libraries for computing, graphics and AI; example applications for reconstruction, image processing and rendering; and computational workflows for CT, MRI and ultrasound. These all leverage containers and Kubernetes to virtualize and scale medical instrument applications for any instrument. The Clara SDK enables developers to build flexible, AI enhanced workflows to power the next generation of medical applications and devices. Medical imaging developers around the world are discovering numerous ways to use AI to automate workflows, make instruments run faster and improve image quality, in addition to assisting doctors in detecting and diagnosing disease. More than 400 AI healthcare startups have launched in the past five years, and the Clara platform will be able to help them harness AI to transform healthcare workloads. For instance, Subtle Medical, a member of the NVIDIA Inception virtual accelerator program, is working on MRI applications that acquire images in one-quarter the time while requiring just one-tenth the contrast dosage to patients. Subtle Medical developers got their application running in a few hours, with an immediate speedup of 10x for AI inferencing. ImFusion, also an Inception member, can create 3D ultrasound from a traditional 2D acquisition, and then visualize the ultrasound fused with CT. ImFusion developers ported their application to Clara in less than two days and take advantage of Clara’s inferencing, cinematic rendering engine and virtualization capability. 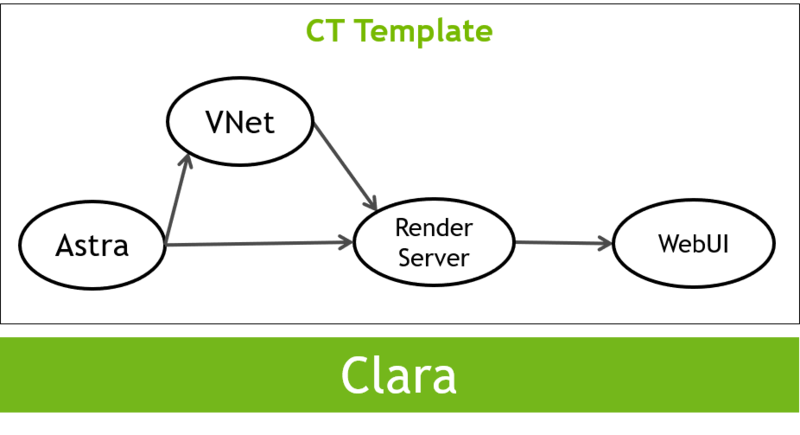 The NVIDIA Clara platform is available now to early access partners, with a targeted beta planned for the second quarter of 2019.